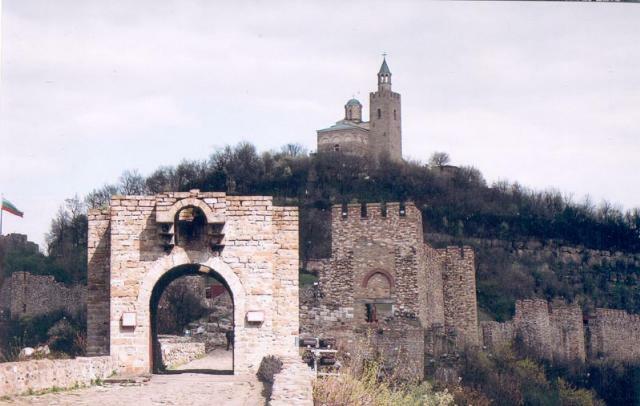 Veliko Tarnovo is situated in Central Bulgaria in the skirts of the Old Balkan mountain, at an altitude of 210 m. It lies on the historical hills of Tsarevets, Trapezitsa and Sveta Gora overhanging the Yantra River. 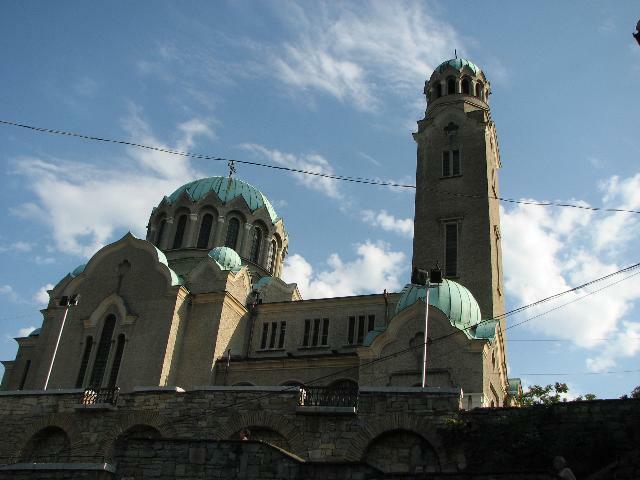 The city is located 241 km northeast of Sofia and 228 km southwest of Varna. 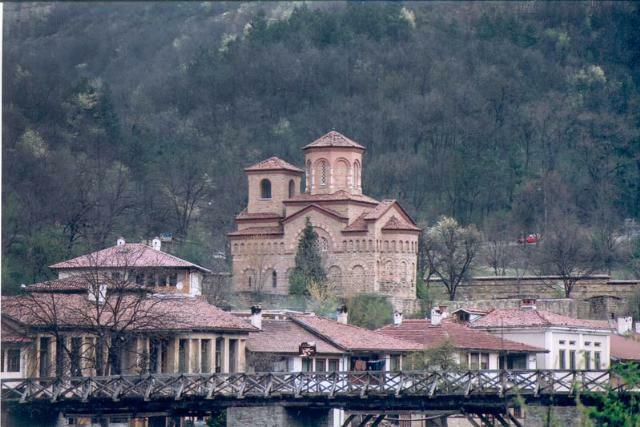 The places worth visiting in Veliko Tarnovo are the Tsarevets Hill, the patriarchal church “Lord’s Ascension”, the Kalifarevsi Monastery, the “St. 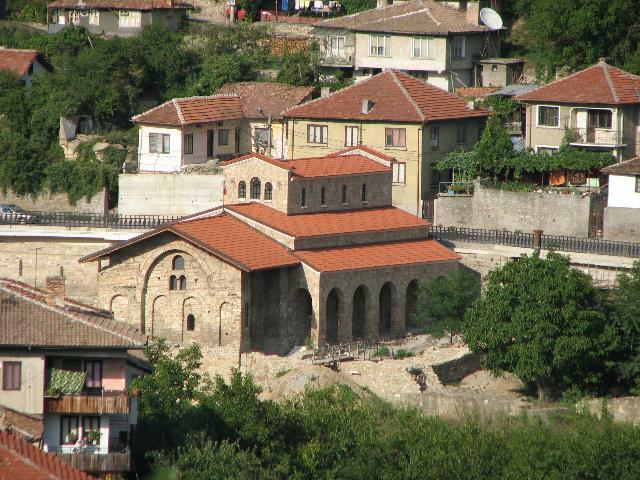 Nikolay the Thaumaturge” Arbanashki Monastery, the famous Houses of Arbanasi, 80 of wich are preserved and 36 are pronounced National Cultural Monuments. 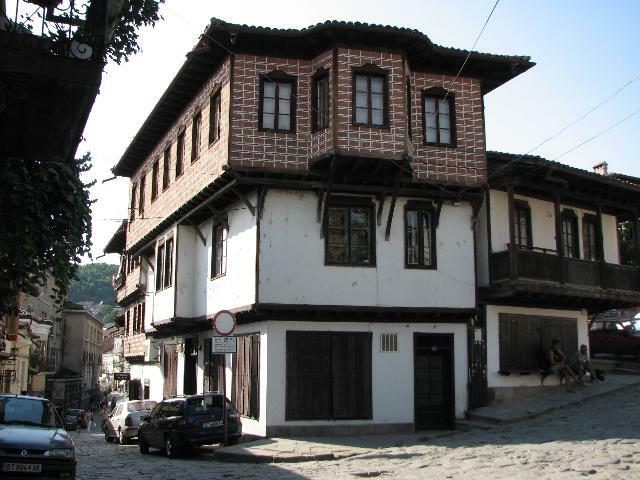 Everyone admires the Gurko Str. for its location - high, perching over the rocks of Yantra River and for the small beautiful houses amphitheatrically arranged along the street. 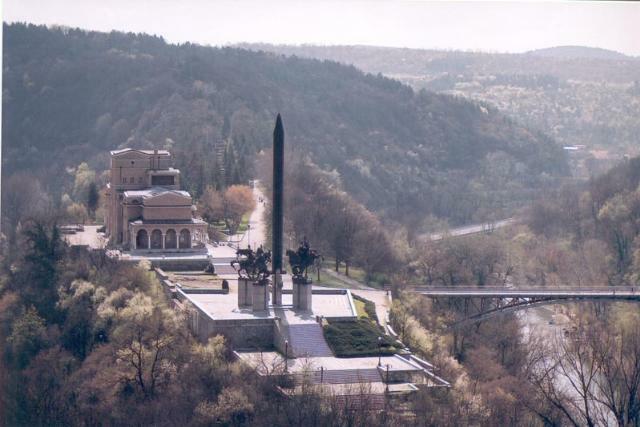 Nowadays everyone who has visited Veliko Tarnovo has succumbed to its beauty and grandeur, to its sights and atmosphere, which combines past and present and turns Tarnovo into a place of attraction.